PhotoDay......Jim Scolman: Color in the Bus Tunnel. Color in the Bus Tunnel. 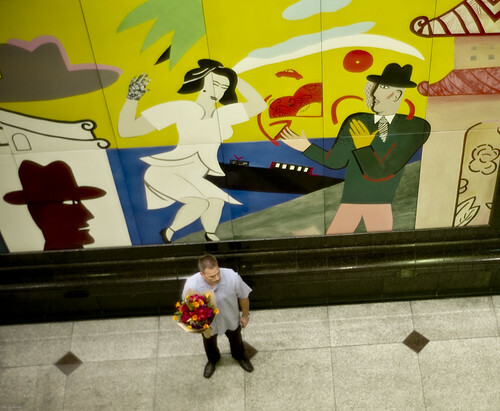 Murals and flowers in the Seattle Transit Bus Tunnel.